Elite Daily’s journalist Kristin Corpuz was more than impressed with Croatia. 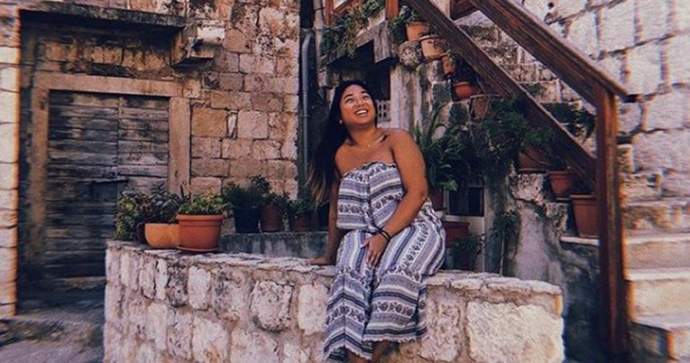 Elite Daily’s journalist Kristin Corpuz claims that her recent vacation in Croatia has completely changed her life. 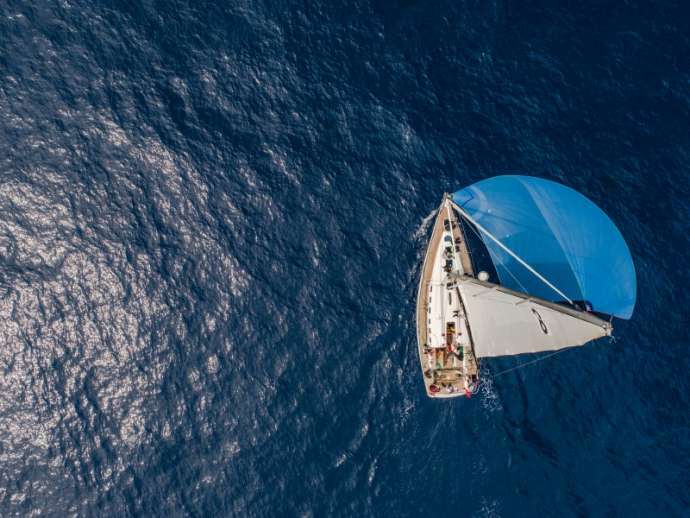 She sailed in Dalmatia for a week and said that her view of life changed totally, reports Index.hr on October 2, 2018. “I am not a fan of throwing around the term ‘life-changing.’ It tends to be overused for things that aren’t actually changing someone’s life. But every once in a while, something incredible happens that really lives up to the term,” writes Kristin at the start of her article. 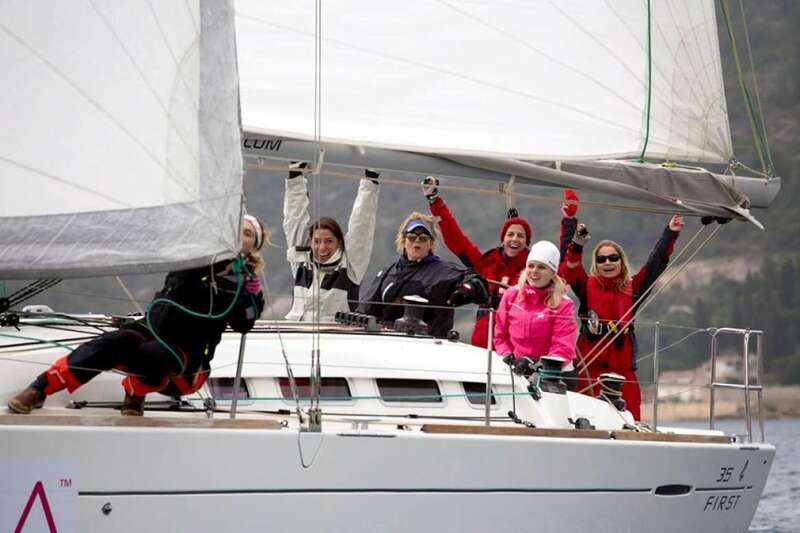 “Let me start off by saying that, prior to my trip, I didn’t really know anything about sailing. I had been on boats, but never spent an extended amount of time on the water. When I embarked, I was the tiniest bit apprehensive. I wasn’t sure if I would get seasick or if I would be useless on the boat — not to mention the fact that I knew absolutely nothing about Croatian culture. I am so glad I took the leap and decided to go because it was a trip unlike anything I had ever experienced before. I hopped off the boat at the end of the week completely refreshed with an open mind and a newfound appreciation for sailing and Croatia. And after this trip, I truly can’t wait to go back,” writes Kristin. Kristin particularly praised the locals, who she says were warm and welcoming, so she was able to feel safe as a woman walking through the towns. She also somewhat puzzlingly says that Croatia is not yet too touristy, so there aren’t large crowds visiting the destinations. “Something about sitting on the deck of a boat — with no sounds but the deep blue water beneath the boat and the wind rushing through my ears — felt really meditative. It was so refreshing to take a break from my busy hectic life in New York City and just allow myself to zone out on the open sea. I felt calm, joyful, and peaceful all at once. I would have stayed an extra month in Croatia if I could have. 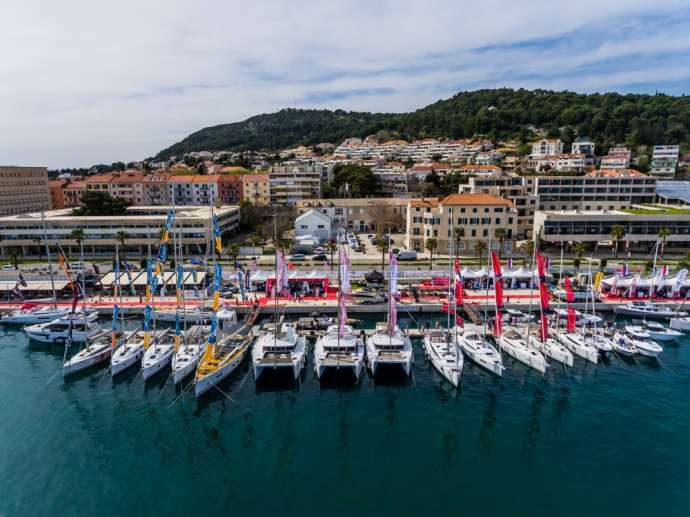 I know that this sailing trip is one I’ll remember for the rest of my life,” concludes Kristin her account of the memorable visit to Croatia.